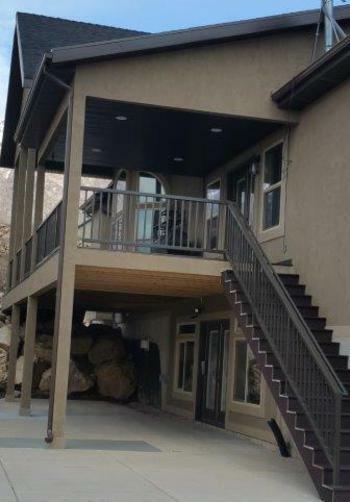 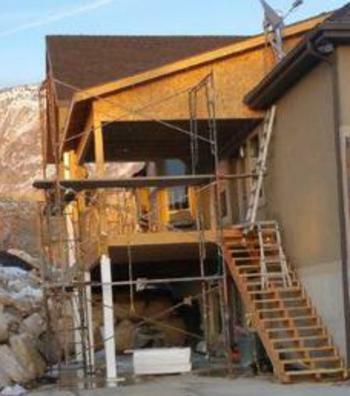 Classic Remodeling and Construction can help you design and build the deck your looking for, whether its a simple ground level deck or a more extravagant multi-level style deck. 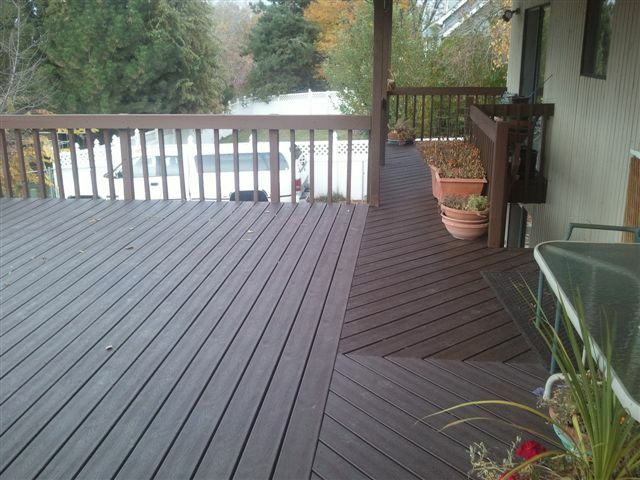 Our decks are built with both natural and composite materials. 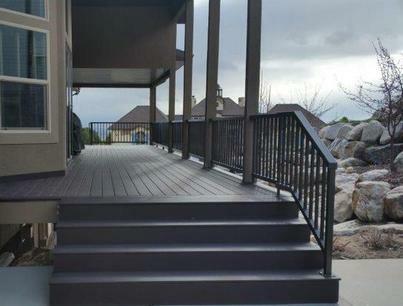 Choose Redwood for a more rustic look and feel, or for a low-maintenance deck, we offer composite materials such as Trex.